– Glow Research has taken over the support and parts for the Nordson March Plasmod (and other older March plasma systems). This allows Glow Research to rebuild and provide proper support for this plasma system. 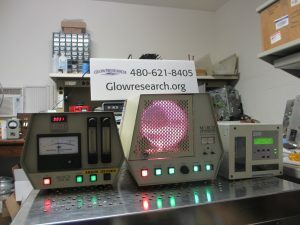 Find out how easy it is to order from Glow Research. Orders can be taken by Email or phone (480-621-8405). We have several systems to fit various needs and budgets. Glow Research will run samples on a contract basis or for clients interested in the eventual purchase of a new or rebuilt system. Contact us for more information. AutoGlow and OptiGlow are registered trademarks of Glow Research.